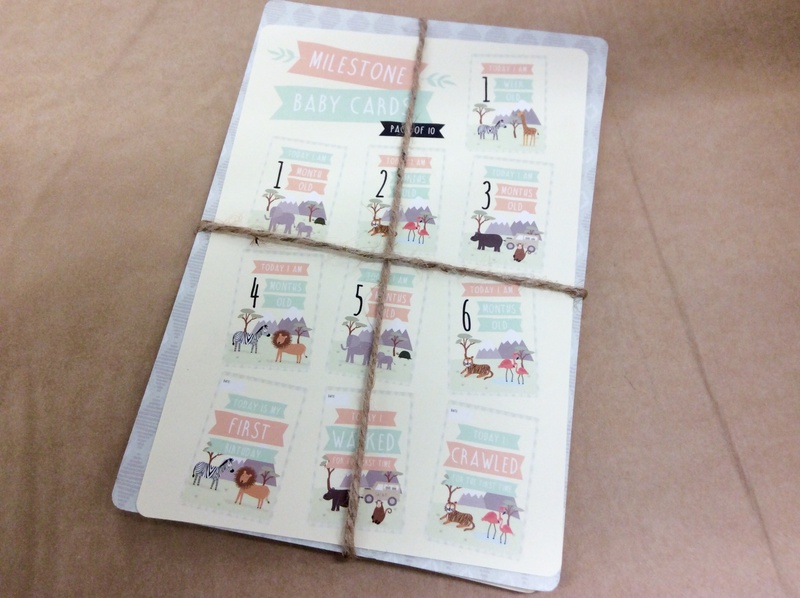 A set of 10 milestone baby cards. Place next to baby when taking photographs. 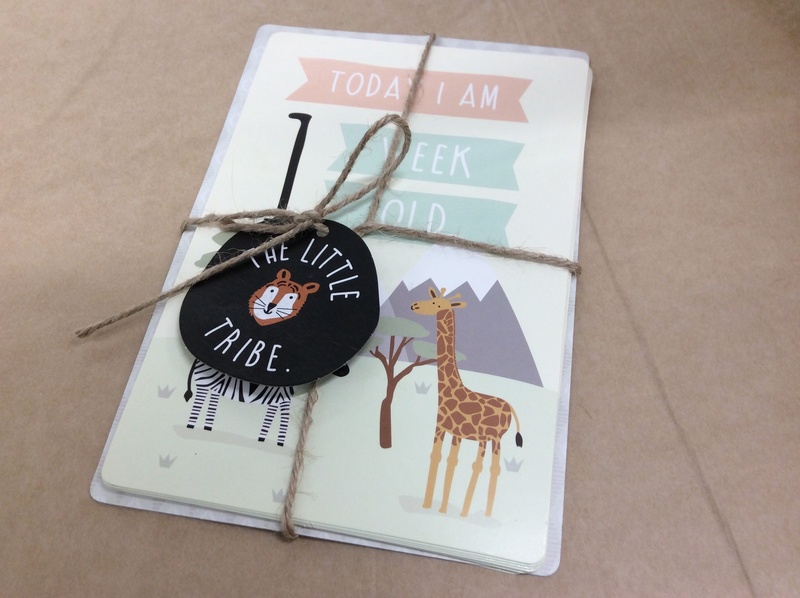 They will make a great keepsake!